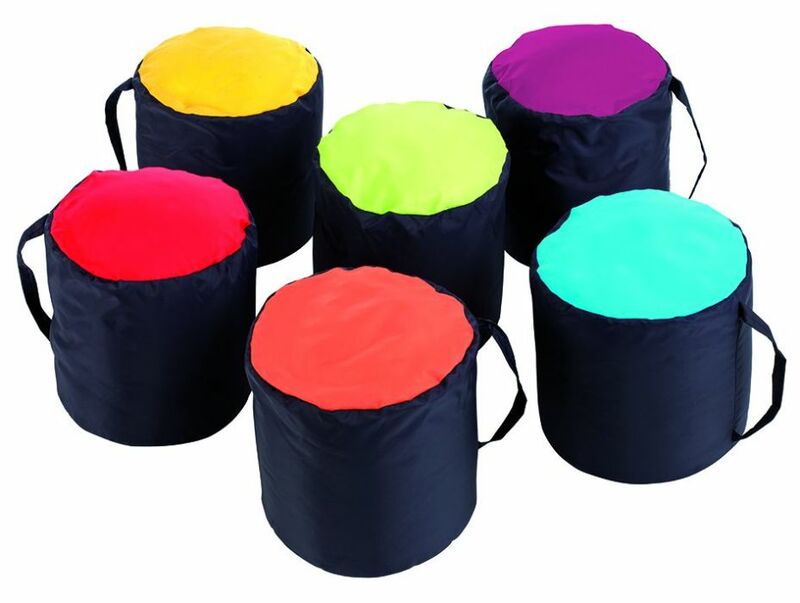 Set of six cushions with a multicoloured top and Navy Blue sides. Top comes in a choice of 14 colours. 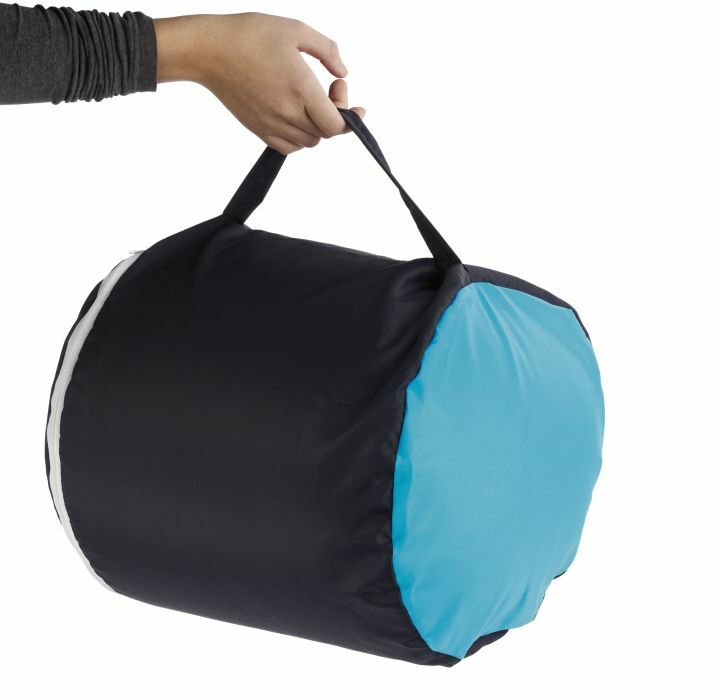 Showerproof and wipe clean fabric can be used indoors or outdoors and comes with a convenient carry handle.